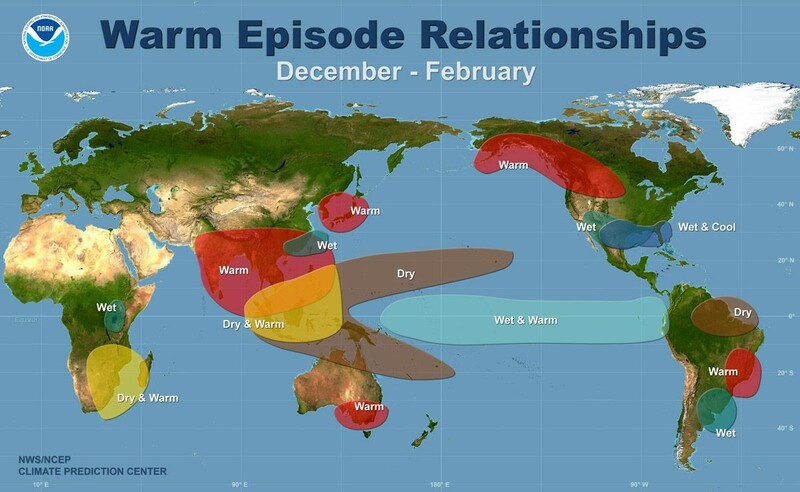 Australia’s Bureau of Meteorology said in its latest report there was a 70% chance of El Nino occurring over the coming months, which equates to around triple the normal likelihood. “Seven out of eight climate models suggest sea surface temperatures will remain above El Nino thresholds until at least March 2019,” it added. El Nino generally results in drier than normal weather in South America, southern Asia and Australia – all important coal demand or production areas. “Dry weather in [the world’s largest thermal coal exporter] Indonesia and Australia doesn't help the bullish cause for the first quarter,” said a dry bulk strategist with a European trading firm. “It would be bearish for coal, as it weakens the rainy seasons in the Pacific, thus reducing the risk of supply disruptions,” said a coal analyst with a European energy firm, noting it would also bring a milder than normal winter in the Far East. But while dry conditions can help producers whose output would ordinarily be at risk from heavy rain – such as those in Australia or Indonesia – it can also prove a hindrance, as prolonged hot weather causes dust issues, particularly in Colombia. However, an El Nino event would initially be welcomed by Colombian miners, said an analyst close to a large Colombian producer. “At the moment, weather conditions in Colombia are very wet and we had a lot more weather-related stoppages last month then we had planned for, so a reduction in rainfall would be beneficial in the short term,” he said. On the demand side, for India and China, the lack of rain could mean reduced hydropower availability and therefore greater coal-fired generation requirements. “I think, overall, an El Nino event would be neutral for coal,” the last analyst said. Montel reported earlier that Pacific basin thermal coal prices next year would likely average nearly 2% less than forecast last month – based on an average of the projections of 10 economic forecasters.